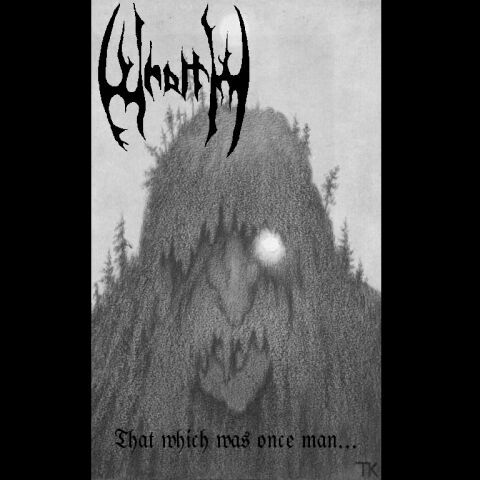 A Black Metal band from Atlanta, Georgia in the United States of America. 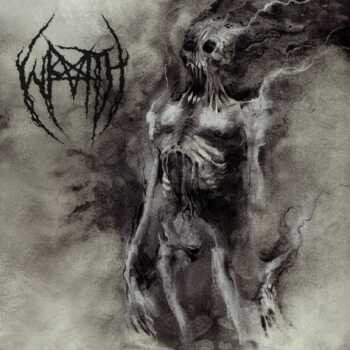 Formed in 2002 Wraith are currently defunct due to personal differences in musical direction. 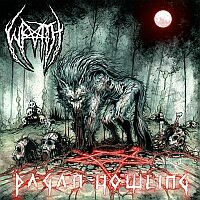 However, during their short time together, they released two full-length albums "Pagan Howling" and "Shadows", both in 2003.